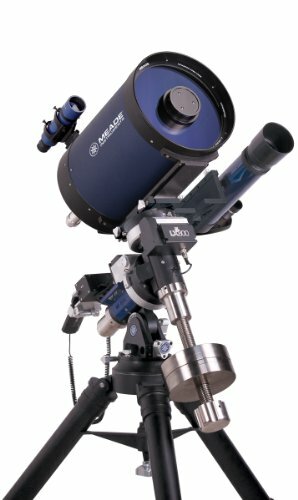 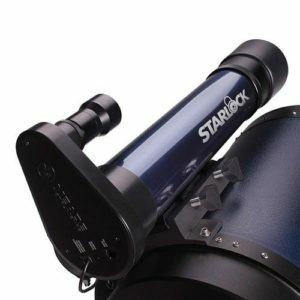 An Astronomy Shop for Astronomers and run by big fans of big telescopes! 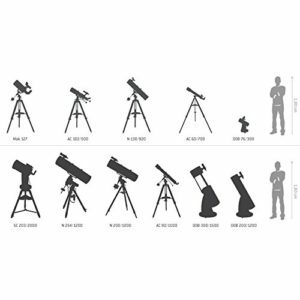 We are stargazing geeks and we don’t care who knows it. 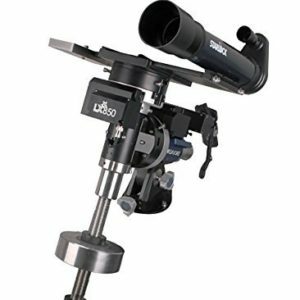 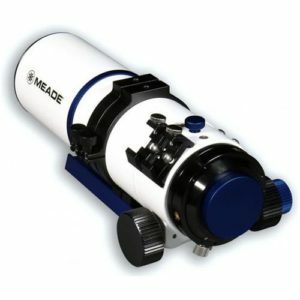 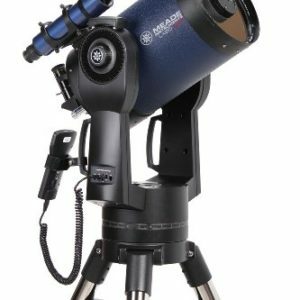 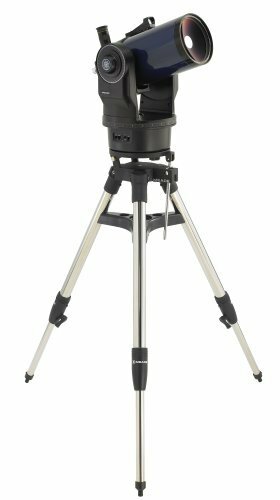 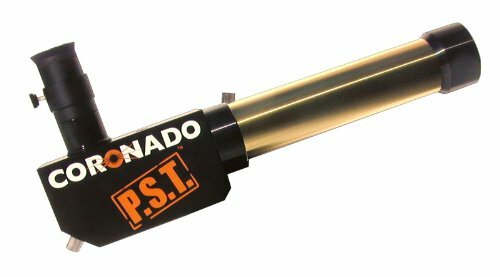 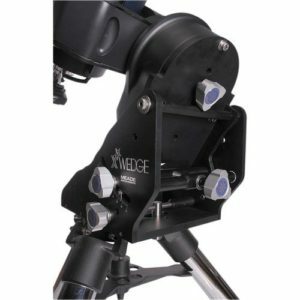 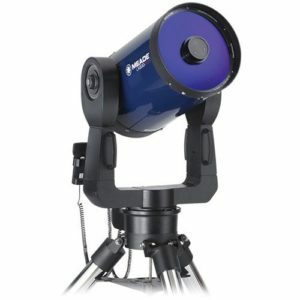 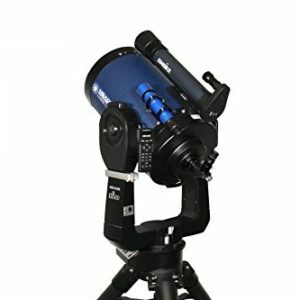 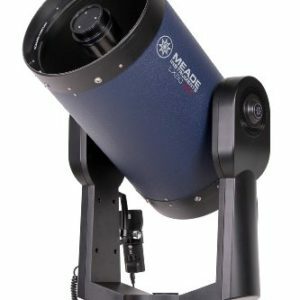 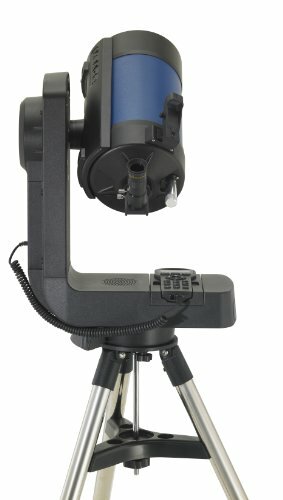 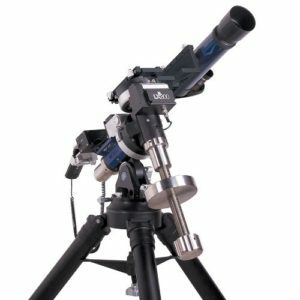 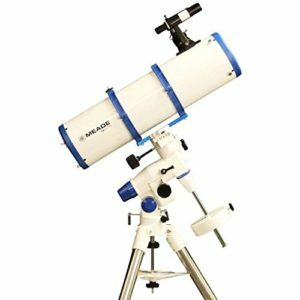 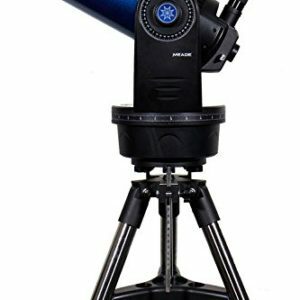 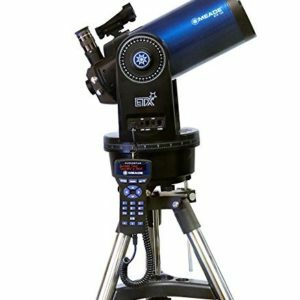 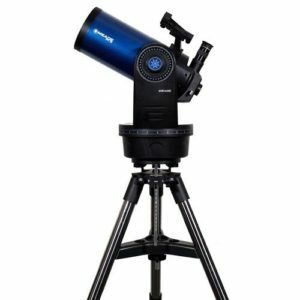 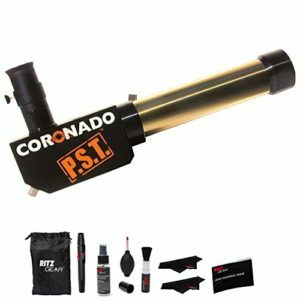 Come by often to read the latest news from NASA and to see what new scopes and accessories have hit the market. 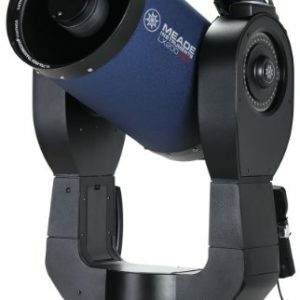 We look forward to hearing what you are up to as well so feel free to comment!